There is a significant challenge facing the streaming video industry today. It’s a problem that will get much more acute as time passes unless significant technological innovations can change the economics of how video is distributed. The challenge, which I will call the capacity gap, is that the continued improvement in the performance of streaming infrastructure is not keeping up with the rate of growth in streaming demand. The capacity gap is a result of the incredible success of streaming video combined with the maturation in performance of the platform used to deliver streaming video to consumers. Today streaming video is delivered to consumers using the same basic technology platform that was used to deliver streaming a decade ago: namely an x86 CPU based server platform running an OS and a streaming application. While the traditional server platform has certainly improved in performance over time, the reality is that the success of streaming video is outrunning the capabilities of the underlying technology infrastructure. In the last ten years, while streaming video was growing from infancy to 20% of consumption hours, content delivery networks and companies that operate their own CDNs, such as Netflix, have accomplished significant feats of software optimization and achieved performance increases that have squeezed most of the available capacity from the software layers of the x86 streaming video delivery platform. 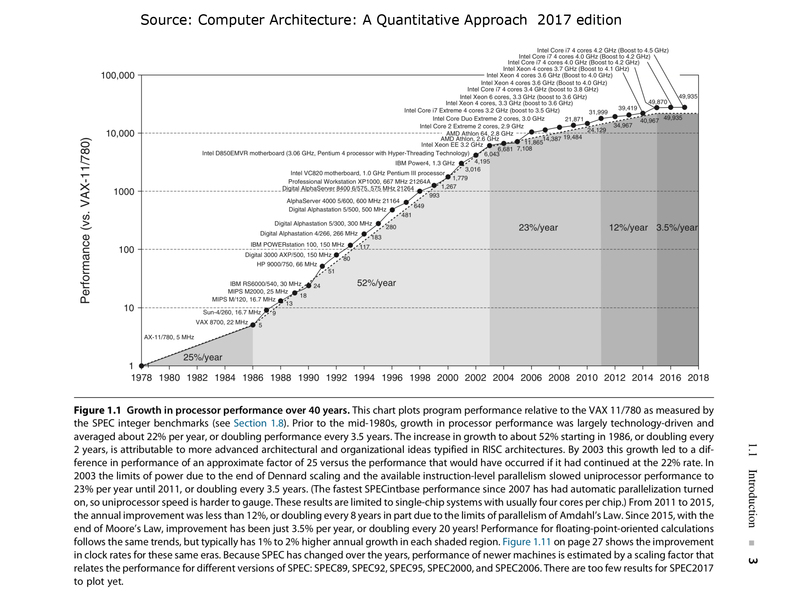 In the same timeframe, the regular increase in server processor performance has all but leveled out and currently stands at approximately 3.5% per year. This combination of these two factors means that the performance improvement curve of streaming video delivery infrastructure has flattened out just as streaming video is achieving mass market adoption and the demand curve is rapidly accelerating. The difference in these two curves is the capacity gap between the rapidly increasing market demand for streaming video and the inability of the underlying technology to increase performance to deliver on that demand. In a market where the demand curve is increasing 30% per year and the underlying delivery performance curve is increasing by less than 10% per year, the two curves will never cross. This creates a massive service capacity gap that will have to be addressed in order to meet market demand and the market to continue to develop and prosper. So, what is being done to address the capacity gap? The current solution is to simply build more data centers and to “rack and stack” more servers to fill them. In 2017 Alphabet built ten new data centers. While all of them were not for YouTube, it’s a safe bet that YouTube and streaming video were a significant driver of the $10B Alphabet spent on data centers and data center operations last year. The other large streaming video players such as Amazon and Microsoft are spending similar amounts annually. If the streaming video market was close to saturation, the capacity gap problem could likely be solved by simply continuing to build more infrastructure. But this is not the case. If online video consumption continues to take market share from traditional distribution channels and ultimately replaces traditional broadcast distribution, then streaming video infrastructure will need to increase its capacity by over 3X in the coming years. If all the streamed content improves from HD to 4K, the required bandwidth will increase by a factor of another 4X. 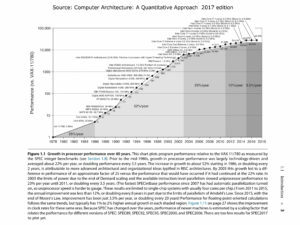 If 8K, which is also required for true VR and AR, becomes widely adopted, there would be another 3X increase in capacity needed. It is not difficult to project a scenario over the next 10 years where the streaming video market requires 20X the infrastructure delivering capacity that exists today. Building 20X the data centers and filling them with 20X the servers in addition to constructing the power plants to power this infrastructure is clearly not an economically viable or sustainable strategy. I’m not the only one to see this problem on the horizon and there are plenty of network engineers much smarter than me who are actively talking about how to scale video delivery as more content goes over-the-top. But if we truly believe that one day, streaming video is going to replace traditional linear TV distribution, then we need to start talking about how we are going to address the most daunting challenge facing the streaming media industry today – the capacity gap.